Preston Hampton, a Seattle Public Schools graduate, recalls what it was like attending a junior-high school where his principal lamented a growing racial gap on his campus. When I entered Madrona Elementary School in Seattle, I was fortunate enough to be assigned to some loving and caring teachers — in particular two black teachers, Mrs. Branch and Mrs. Beverly, who insisted I live up to my potential and conspired with my mother to keep me on a path to knowledge in spite of my kicking and screaming every step of the way. I attended Meany Junior High School when Mr. Barbo was principal. I remember when his time capsule was buried. 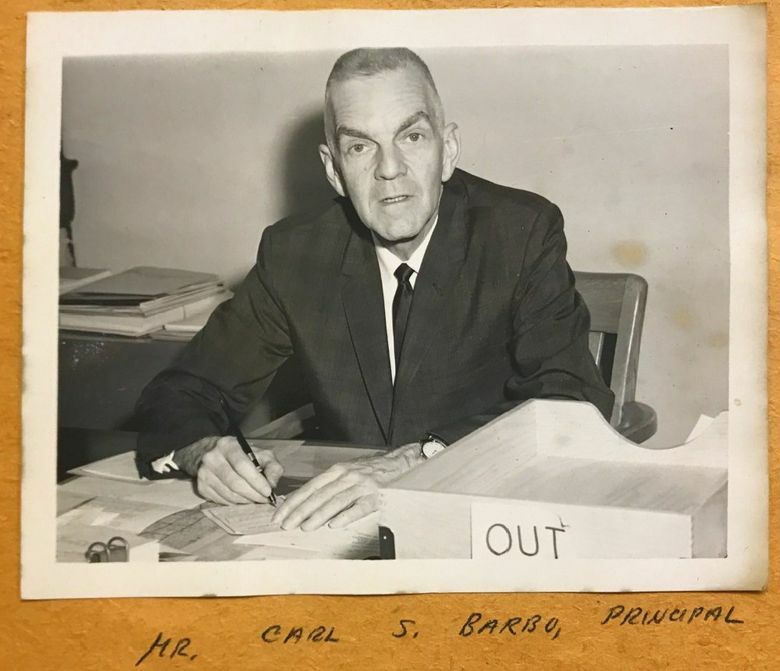 I remember Principal Barbo as an indifferent principal, who I considered complicit in the proclivity of an administrator and several teachers (all white men) to whack us boys with a plank of wood embossed with words and dimples to increase the pain and to leave reminders on our flesh. He never communicated any concern to me, my mother, nor my siblings before me that he recognized let alone sought to do anything about the racial achievement gap under his administration. 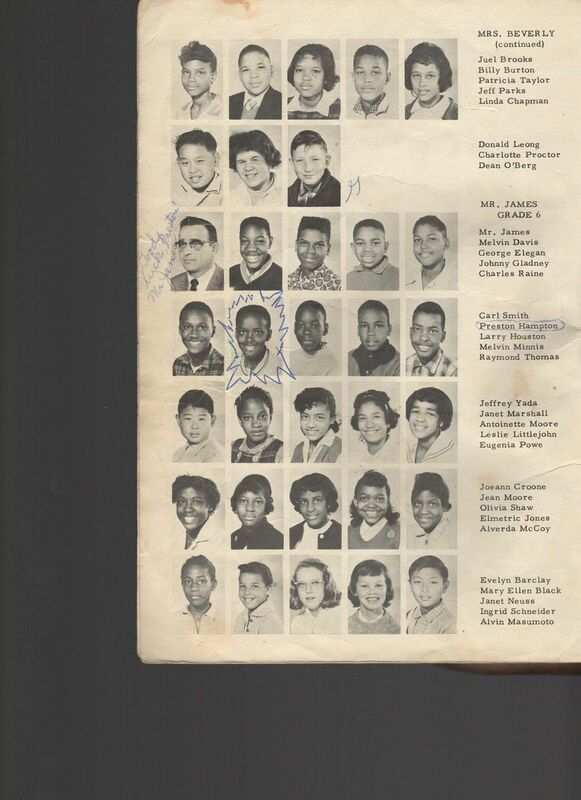 I was in the accelerated program (AP) at both Meany Junior High and then Garfield High. I had classmates with equal or greater potential, who by chance assignment did not receive the early and sustained teacher attention I received. Once this die was cast in elementary school, the assessment (of not being worthy) was generally sustained by the school system in spite of educators like Miss Woodson and Mrs. Bailey who tried to sustain and recoup as many of us as possible during our junior and senior high years. There were limited AP slots, so we could have had a school full of geniuses and still only a relative few would get the exposure to concepts and ideas beyond the mundane and boring facts provided the masses. I was typically the only or maybe one of two black kids in those AP classes at a school that was at least 50 percent black. For two or three classes each day, and to a lesser degree in non-AP classes, I was in a social desert because none of my friends and neighbors were in any of the classes with me. So AP locked me out of my natural social circles as well. I experienced the same pattern with my children and then my grandchildren. I had to confront and tell teachers “my child is not dumb” in spite of the poor and average grades they received, and then actively engage the system to prevent my children from being labeled as “remedial” in third grade. The crux of my story is this: Sitting next to white students didn’t make me a better student, and those in AP with me were no smarter than the students not in AP. 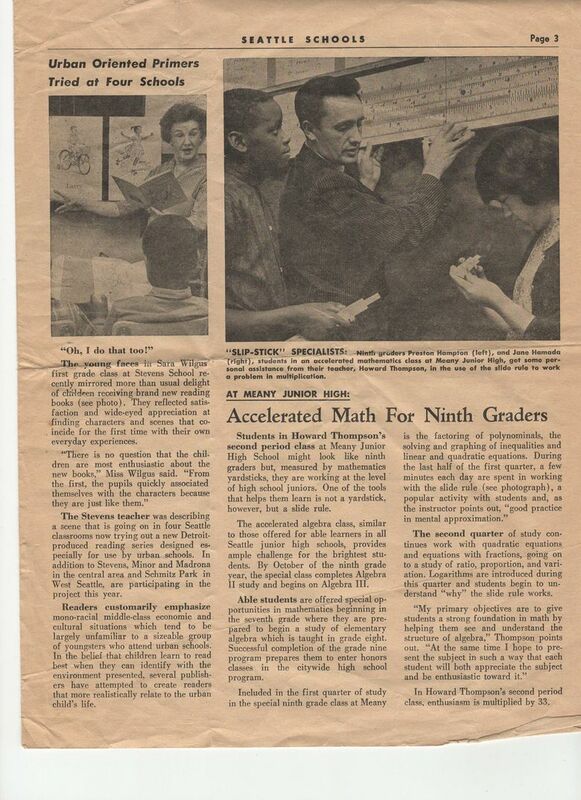 But those AP teachers addressed us as if we were straight A students, and we had a much more engaging curriculum. Studies after studies have confirmed that teachers in America generally do not regard black students as being as capable as white students, and if children are assumed to be capable or incapable, they will live up or down to that expectation. Even my AP status didn’t protect me; my high school job counselor advised me choose a career where I used my hands like plumbing or carpentry. Until we address the teacher expectation gap, the student achievement gap will remain. 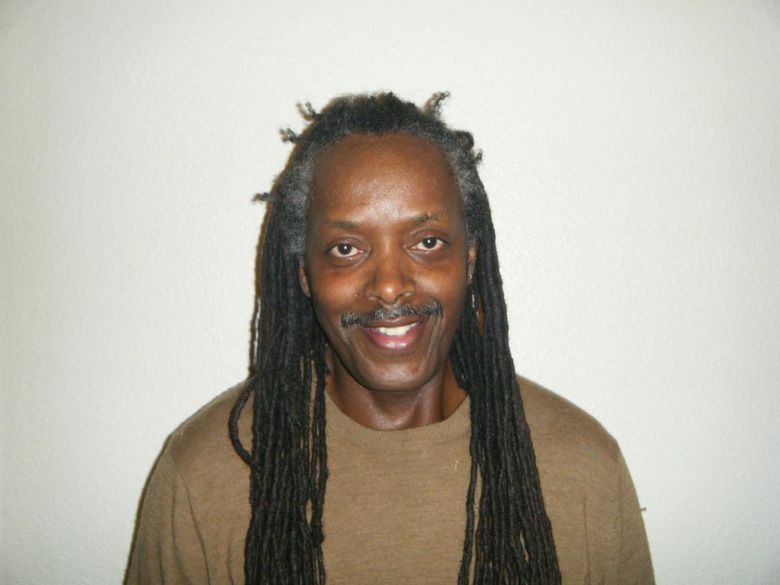 Preston Hampton graduated from Garfield High School in 1967 before earning an associate degree from Seattle Central Community College. He recently retired from Seattle City Light. He is on the boards of a number of arts organizations and volunteers as a mediator.